Hammer Aluminium Awnings viewed from the inside. 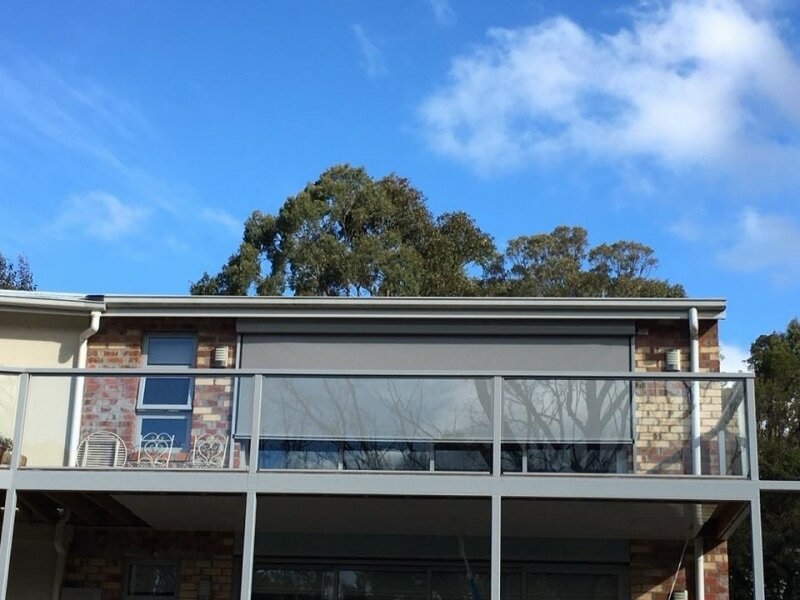 Awnings by Hammer Aluminium can give you privacy as well as keep the heat out on warm summer days. Hammer Aluminium Awnings are made to measure. 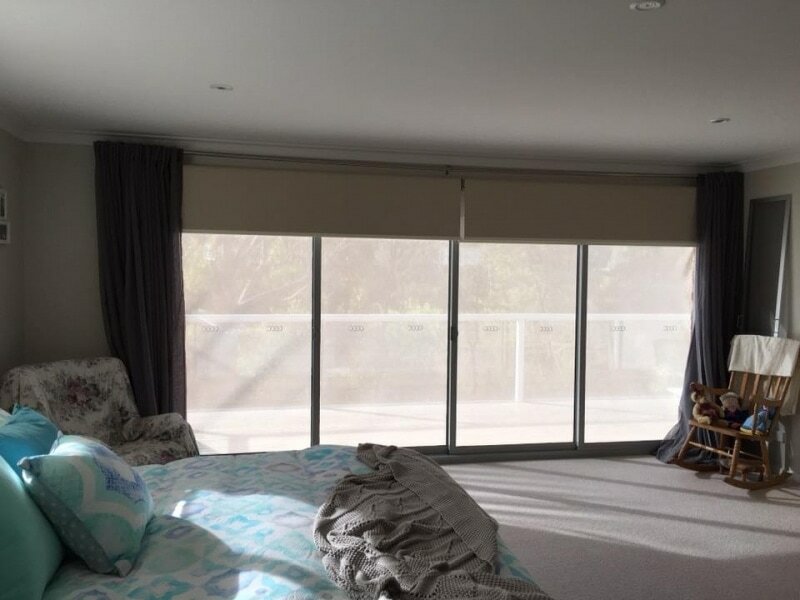 Hammer Aluminium Awnings can be installed to assist in regulating temperature – by reducing sun and solar heat gain getting to the window or door unit. The awnings reduce sun penetration & absorb heat to keep areas cool. Available as a motorised system with remote control giving you the ability to set the awning to be partially or fully retracted as required. Hammer Aluminium Awnings provide privacy whilst offering protection from wind, rain, heat, glare and insects. 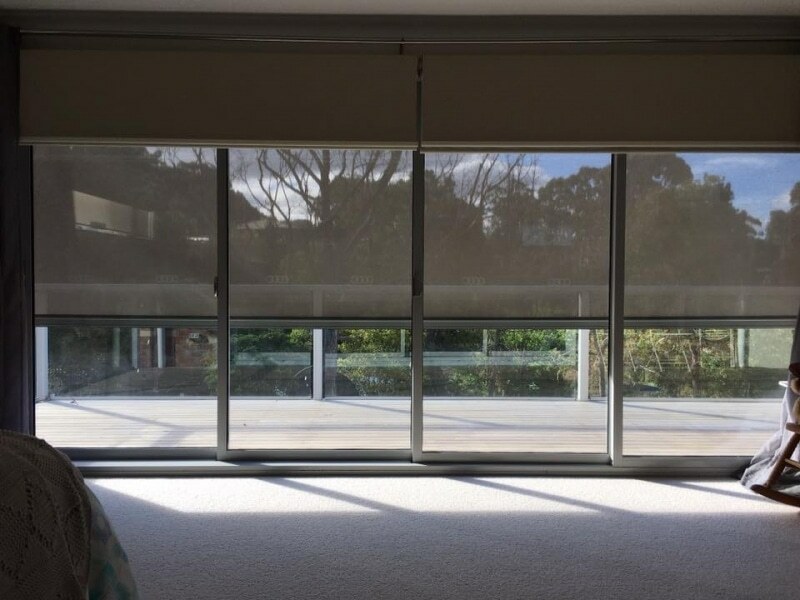 The tensioned fabric eliminates the possibility of blow outs and light gaps. Available in a wide range of fabrics and powder coat finishes, awnings are a stylish addition to your home. A great product to enclose and protect your home. 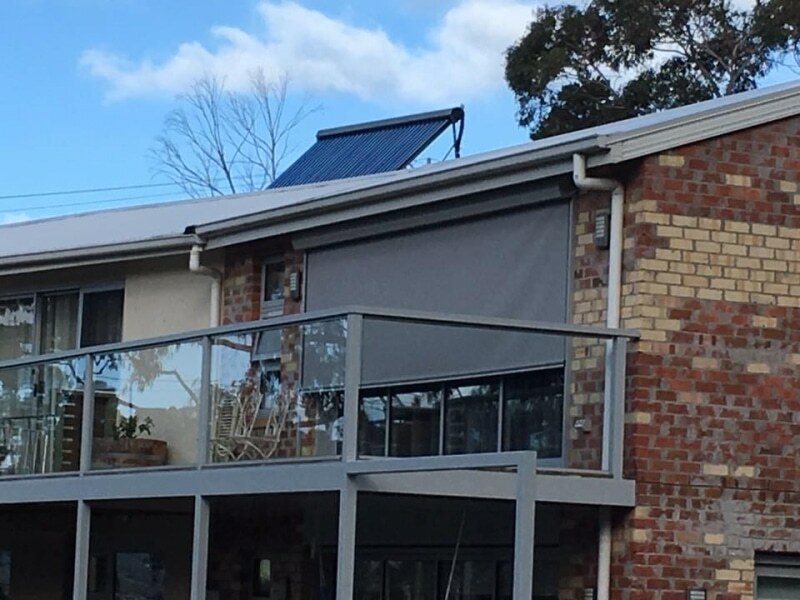 Contact Hammer Aluminium today to discuss how awnings can help your house stay cool.